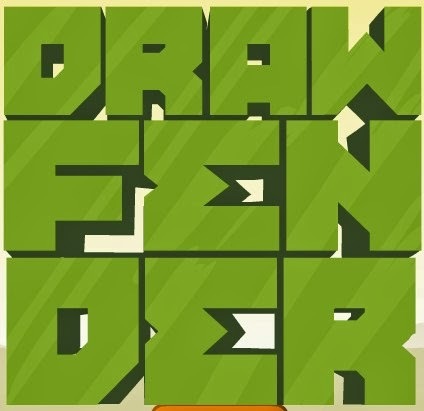 Drawfender is a physics based puzzle game from notdoppler in which the objective is to block the attacks of two amateur assassins and protect a famous philanthropist as he travels the world. The assassins will use cannon balls and lasers to take out the philanthropist and your only means of repelling their attack is by drawing wooden blocks to shield their target. There are thirty cleverly designed levels in this game and some of them are more challenging than others. 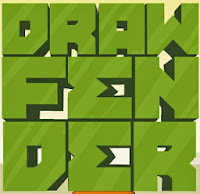 If you need help solving all of them you may find solutions in Drawfender walkthrough I created below.